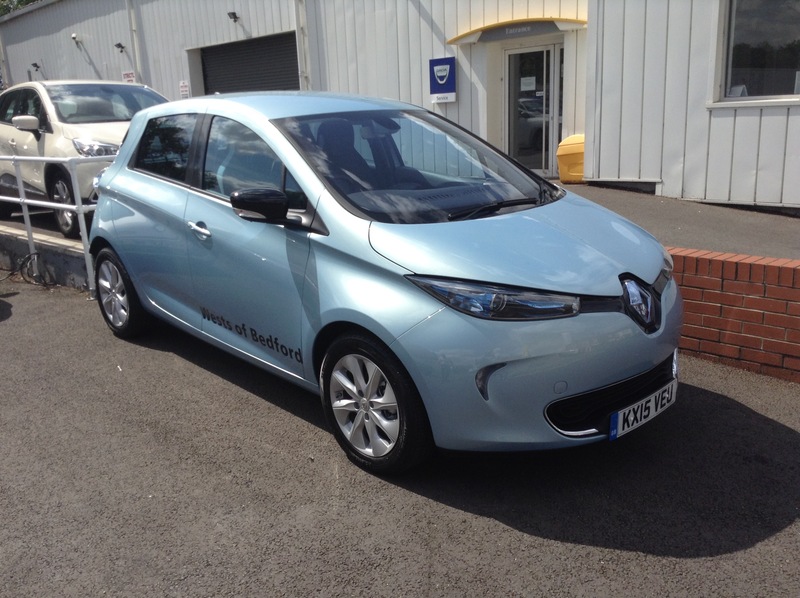 The all-electric Renault Zoe was named the “Best Used Green Car” by judges at the What Car? Used Car Awards 2018, according to a new press release. This award follows not too long after the all-electric Renault Zoe was named as the “Best Electric Car” by judges at the What Car? New Car Awards 2017, back in January. Clearly, the Renault Zoe is well liked by What Car? judges … putting the judges on the same side of things as consumers in Europe, where the model is the best selling plug-in electric vehicle available. It’s not hard to see why both judges and consumers think highly of the model (no, this isn’t a paid ad, it’s just that the all-electric Zoe is a compelling car). The newest iteration of the model possesses an NEDC range of up to 250 miles per full charge (and a real-world range somewhat lower, perhaps 185 to 125 miles depending upon temperature and climate control use). It also has quite competitive pricing options. The press release provides more: “The Renault ZOE was recognised by What Car?’s used car gurus for its hassle-free, user-friendly motoring as well as its practicality and spacious cabin. … ZOE is available to purchase in two ways. Firstly, under a battery hire scheme, where ZOE pricing starts at £14,245 (OTR) after the Government Plug-in Car Grant with battery leasing from £49 per month. New for 2017 is the ‘Unlimited’ option with no mileage cap, priced at £110 per month. While, obviously, those last bits relate mostly to the UK market, pricing elsewhere in Europe isn’t vastly different — with the model being amongst the cheapest all-electric options there are when it comes to vehicle choices. Used all-electric Renault Zoe prices in most markets are usually reported to be similarly affordable.